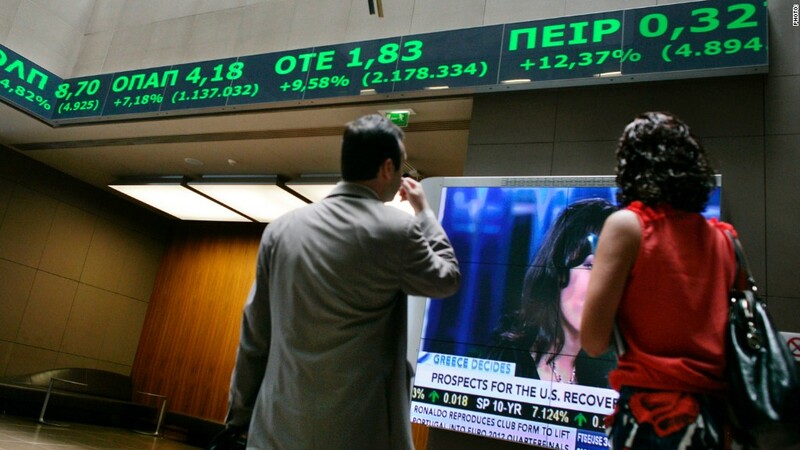 The country, which was the epicentre of the European sovereign crisis that began in 2009, is looking to sell five-year bonds, according to an Athens Stock Exchange filing. It is also inviting holders of 4.75 percent bonds due in 2019 to tender the notes for cash. The bonds are expected to be priced on Tuesday. With the sale, the government of Prime Minister Alexis Tsipras is seeking to chalk out a path for an exit from the current bailout program, which ends in August 2018, while also capping the country’s financing needs in 2019 — expected to be about 19 billion euros ($22.1 billion). After not being able to convince creditors to reduce its debt burden and being left out of the European Central Bank’s bond-purchase program, Greece is testing the market. A return to the bond market last week was held off partly due to a 325 billion-euro ceiling set by the International Monetary Fund on the amount of debt the country can hold. The issue has been addressed in the meantime and there is some scope for an issuance of new debt, an official familiar with the discussions said. The official declined to elaborate further and asked not to be named, as the topic is sensitive.